Hello everyone, it's Wednesday! My son left for school today knowing at noon he'd be half way through this week and on the downslide to christmas vacation! 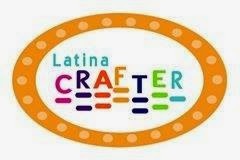 I'm excited too, especially because most of my year end work is complete..and I found a little extra time for crafting. I realized I was just a few cards short and so I used that as an excuse to break out some new products I bought on sale during the Black Friday events! I'm entering this card in 3 challenges. 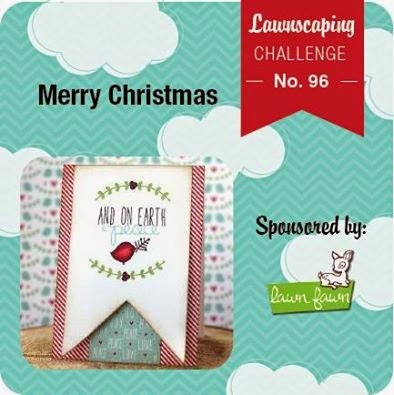 The first being the Lawnscaping Challenge #96, (anything goes christmas themed), and the prize is a free Lawn Fawn stamp set of the winners choice! 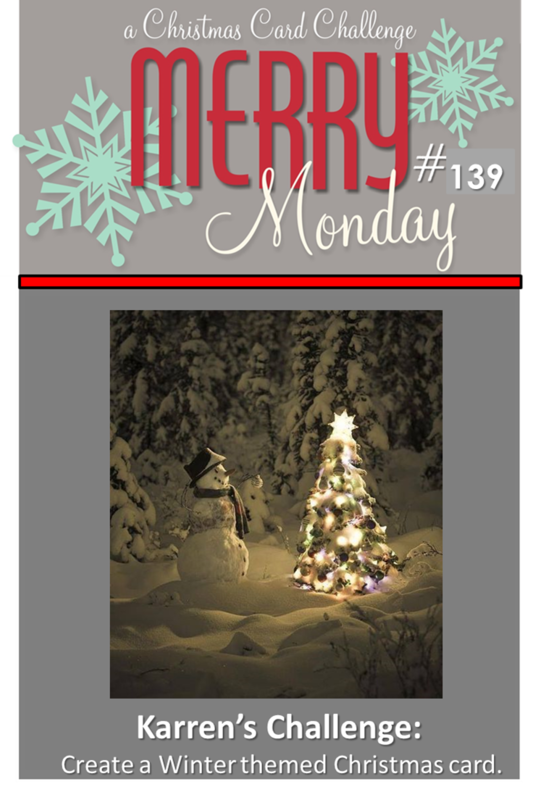 The second challenge is Merry Monday #139, to create a winter themed christmas card. 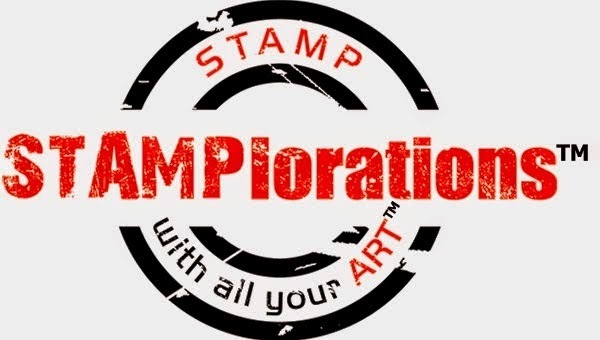 The third challenge is SimonSaysStamp - Anything Goes for a $50 gift voucher!!! So..onto the card that I've created!!! 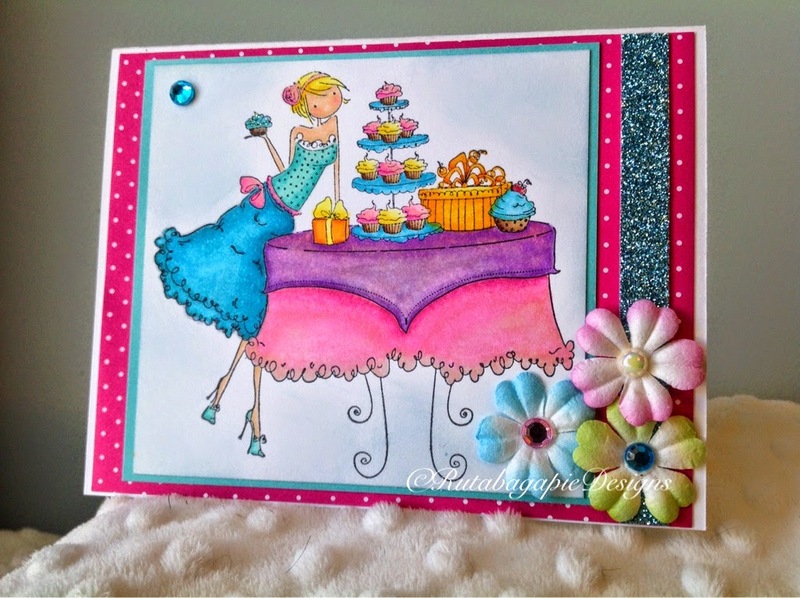 And finally those gorgeous little sequins are by Doodlebug, the colors are in the "Swimming Pool" collection. 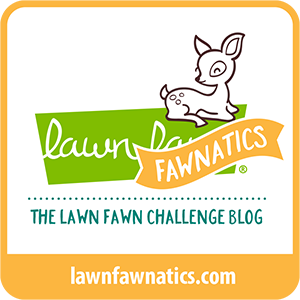 Thanks for stopping by, I appreciate your comments and please consider joining my blog! Have a great day! I'm on a roll here...2nd challenge entry of the day. And I think this is going to be it for 2014. I'm leaving at the end of this week to spend the holidays with family 800 miles away. So it's time to focus on everything that needs to get done by years end. But, I couldn't pass up this challenge. 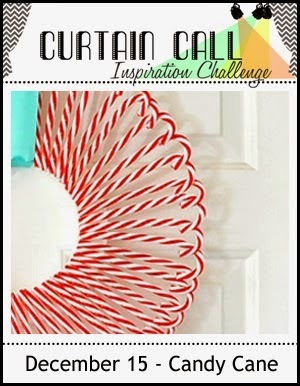 I'm absolutely in love with anything "candy cane" during the christmas season! I enjoyed all the Curtain Crew's projects, and I don't think I picked just one card as my inspiration. 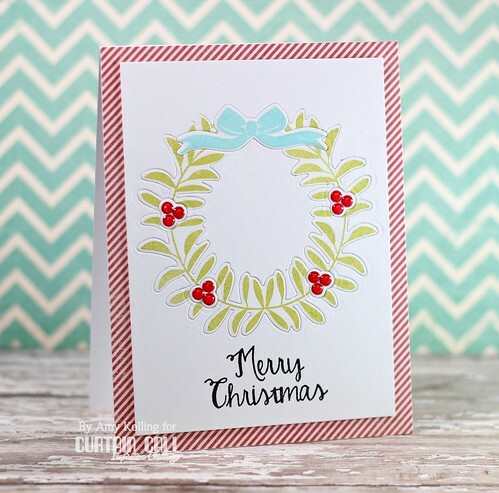 But when I saw Amy Kolling's card with the peppermint stripe background, I knew I had to locate some peppermint paper in my stash and use it for my background too! 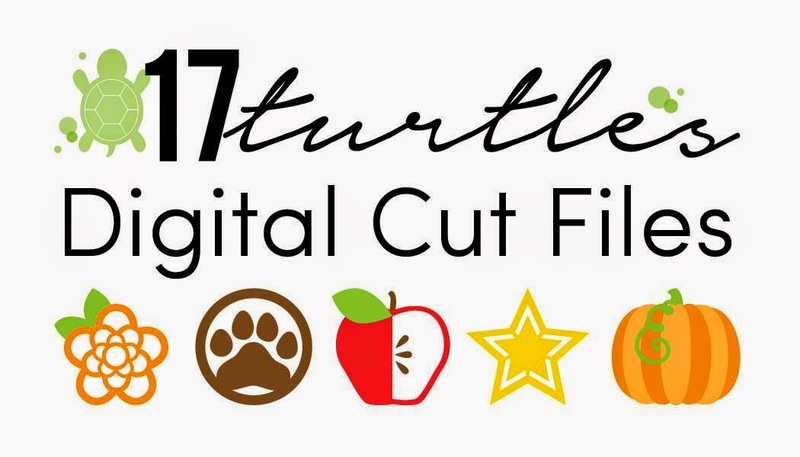 So here is my entry, thank you for stopping by, I love that you visit me and hope you'll leave a comment and consider following my blog! On my project I used: EchoPark Christmas Cheer striped paper, GinaK Blue Denim cut out with Lil'Inkers Stitched rounded rectangle. LawnFawn Stitched Hills for the snowbank, recollections gems swirled on the snow. Avery Elle "Let it Snow" for the trees and cardinals and the "Christmas" Banner is by SimonSaysStamp in their "Home for the Holidays" set. Good Monday morning everyone! We are getting so close to the holidays, are you ready? I did most of my shopping online this year, so now I'm just waiting on packages to be delivered and hope it all makes it here by Dec. 24th! 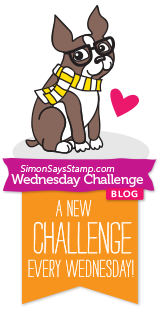 I'm participating in the Ellen Hutson 12 Tags of Christmas with a Feminine Twist, and it's going to be one of my last in 2014! 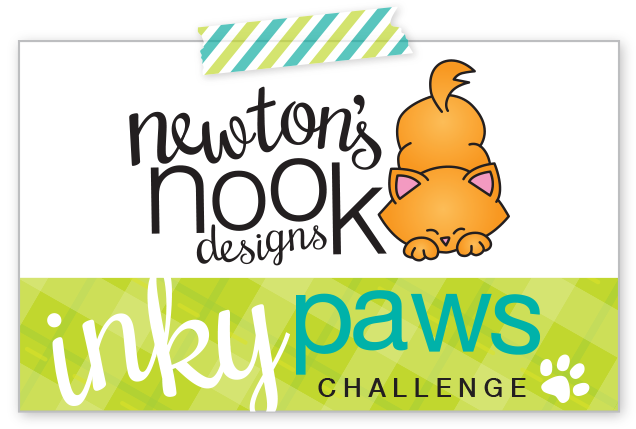 I just couldn't not participate with such an amazing prize being offered by Ellen Hutson. Check it out! I absolutely adore old wooden sleds, in fact, I still have the one that my daddy would pull me around on. I couldn't wait for a deep enough snowfall so we could get out the sleds! It's pretty rickety now, and in todays modern plastic world, the kids might laugh at it. But it certainly provided me with many sweet memories of winters past. 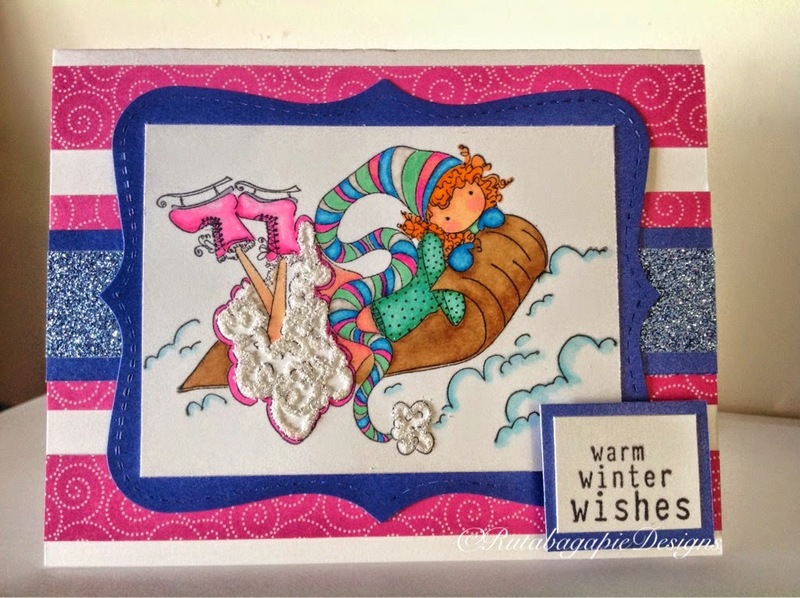 Here's my version of a feminine winter sled! Below you'll find a list of the products I used. Thank you for stopping by..please leave a comment and considering following my blog! 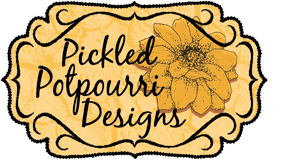 Hi everyone, I'm back with a second entry for the Coffee Lovers Blog Hop. I had so much fun making my Bella card, I wasn't ready to stop creating! Often times after I've made a bunch of cards, I use my leftovers and turn into tags! 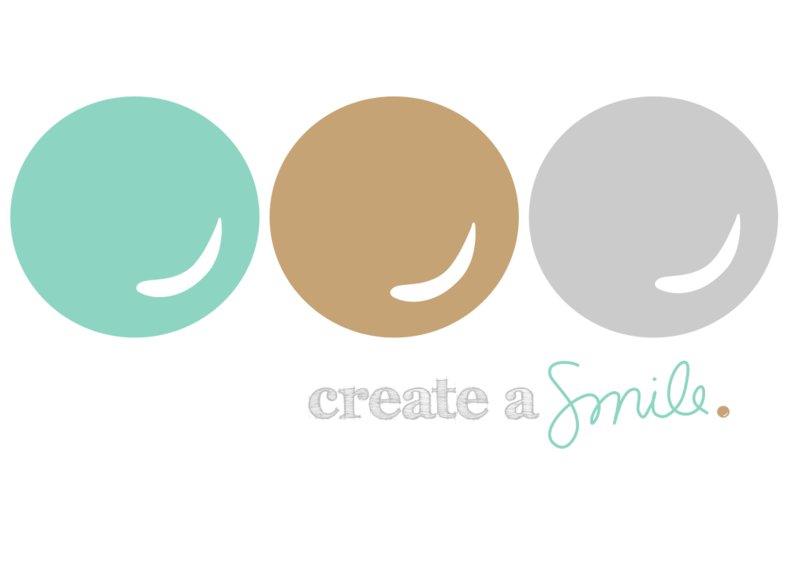 With so little effort, it's easy to create something beautiful with a little bit of this and that. 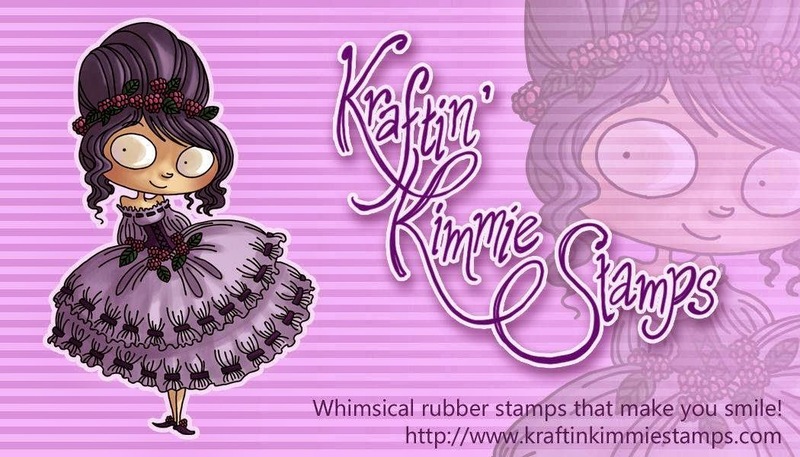 And btw, the lovely ribbon on top came off a package of soap that I recently purchased. It was just too pretty to throw away! 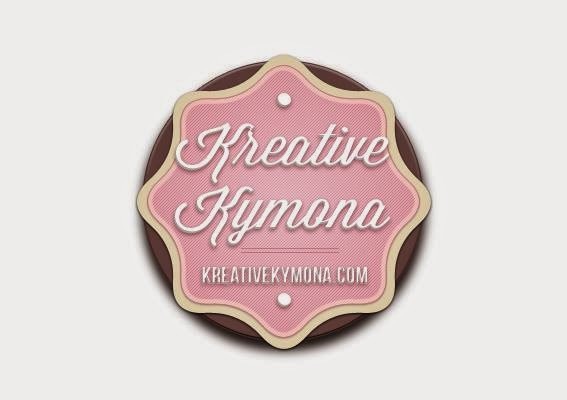 I'm offering blog candy! Some of my favorite embellishments from my stash that I'll put together and send out to 1 lucky winner! 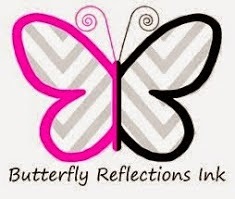 Please comment, and I'd love to have you follow along on my blog!!! Thanks for stopping! 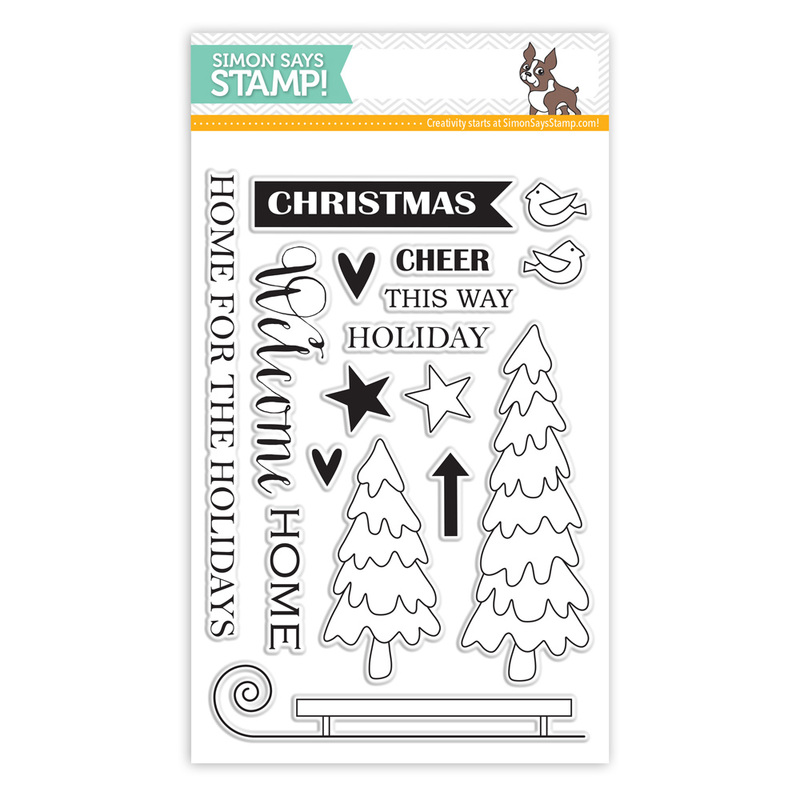 Santa stamp - StampinUp Santa Stache Clear set (In the SU 2014 Holiday Catalog), this set is incredible and I'd urge you to buy it before it's gone! 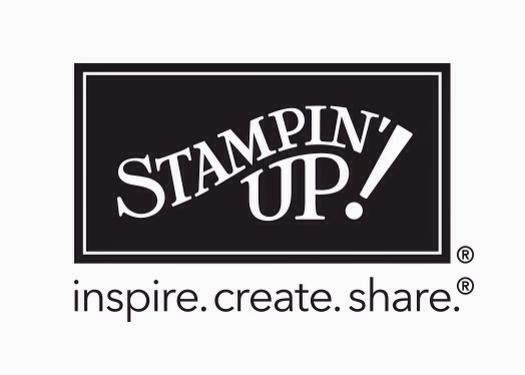 Veronica from Stampin Up is a sponsor on this hop and I'm sure she can hook you up! 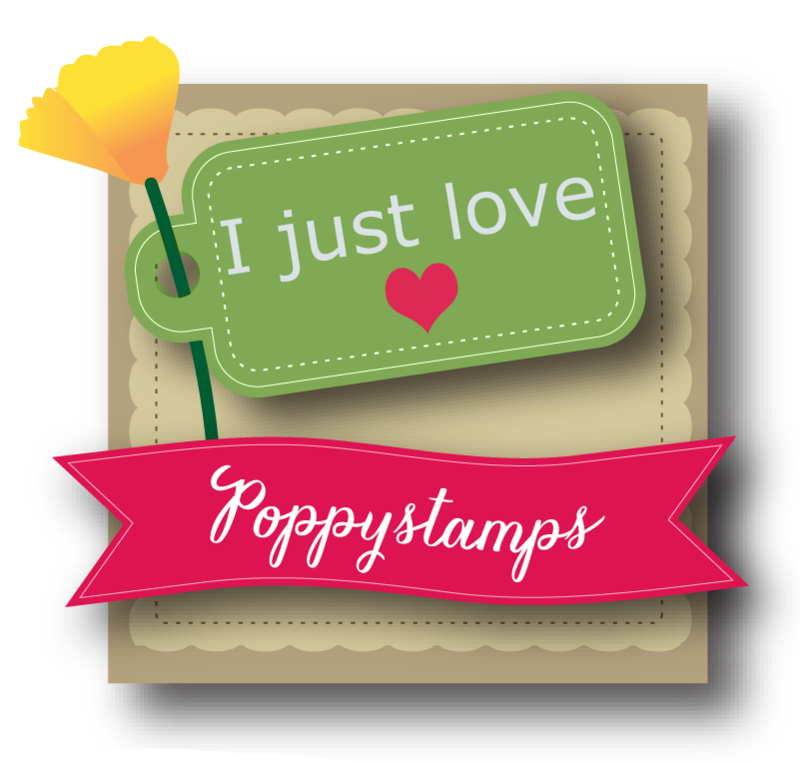 Coffee Cup stamp is by Unity Stamp Co.
Hi everyone and welcome to my blog! The Holiday Coffee Lovers Blog Hop is underway! I'll try and keep this short and sweet. Do I love coffee..yes I do! 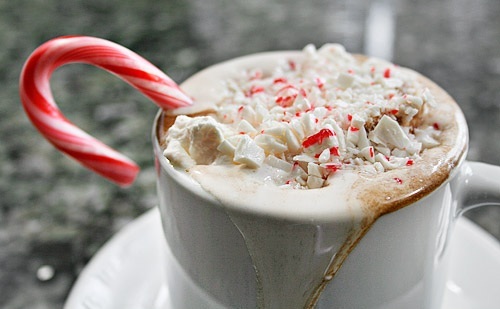 The peppermint lattes at Starbucks happen to be my fav this time of year! 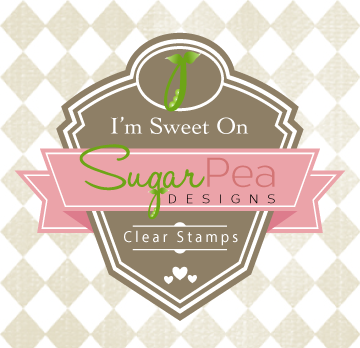 I knew right away that I wanted to incorporate that sweet little red and white candy along with one of my fav stamps by Stamping Bella! 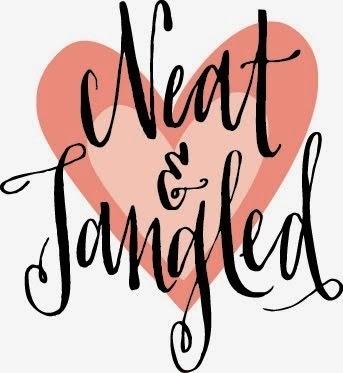 Thanks for stopping by, please leave me a comment with your contact info and feel free to follow my blog! 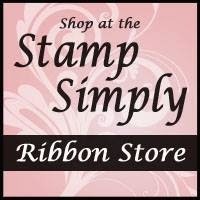 I'm giving away another one of my favorite SB stamps just in time for the holidays, Savannah Has a Star, to 1 lucky winner! Thank you for stopping by and enjoy the hop! Stamping Bella stamped image, "Clarissa and Camille Share a Cafe"
Die Cut Snowflake border, Joy Crafts, "Winter Wishes"
Peppermint stick stamped border, SSS, "Be Joyful"
Sentiment, PTI, "City Scenes Sentiments"
Red Cardstock by Allison Kreft, "It's Christmas"
Thank you so much to Amy Tsuruta for hosting this amazing hop! 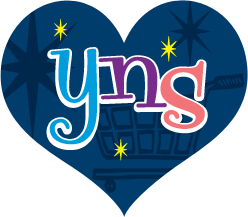 Below are all the generous sponsors taking part in this blog hop, thank you very much to all of you as well! Oh doesn't this look amazing?! I think I'm going to make a special trip tomorrow morning for a peppermint latte at Starbucks. Coffee Blog Hop starts in the morning, I can't wait! 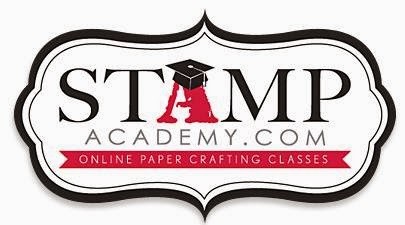 How about a little Stamping Bella today? I actually made both of these last winter, but felt like posting them here today! 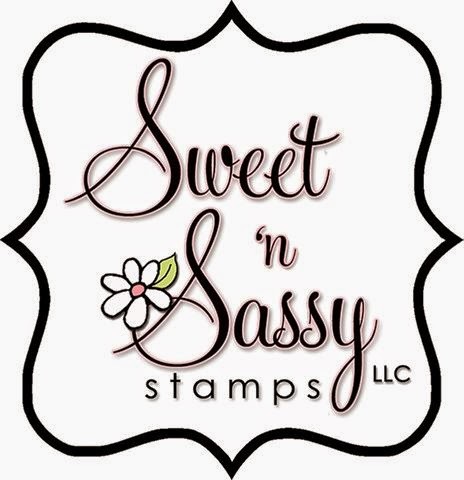 I've got SB on the brain you could say, because I've been working on another Stamping Bella image on and off all day today in anticipation of the Coffee Lovers Blog Hop tomorrow. I can hardly wait until then to post my latest Bella creation! The top card is "Winona Loves Winter", and the bottom card is "Uptown Girl Caitlin Cupcake Party"
I'm a month into this blogging thing and I'm enjoying myself, I'm learning new things all the time! 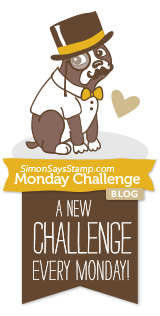 So today, on a happy Saturday, I've decided to jump into the world of challenges. This is my first and I'm certain not last. 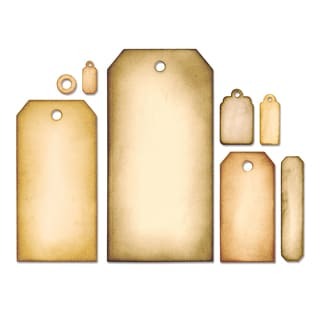 I've decided to participate in The Cutting Edge Challenge http://4.bp.blogspot.com/-8qAeP_yno8I/U9vp2bhXQ3I/AAAAAAAAKPw/HQ6c-Q52wKw/s1600/TCEC_15.png and sadly have found, that #15 will be their last. I appreciate the opportunity to participate though! I had a lot of fun putting this card together. My inspiration came from the design and content of the example project above. Starting with my snowflake, which is the Stitched Snowflake by PTI, I layered it with another, smaller Sizzix snowflake and then a little white snowflake embellishment by Reflections on top. My base is Neenah Classic Crest Solar White, and the strips were cut using MFT Vertical Stitched Strips dies. The cardstock is GinaK Blue Denim and Pink Paislee Merry and Bright. I wanted the middle stripe to look like a candy cane, I love how it's sandwiched between the blue stripes, it really stands out! I dusted the Stitched Snowflake with glitter and hit the tips with PTI Fresh Snow ink to give it a frosty look. Lastly I used a sentiment from Ornaments4Life by Stamps for Life and some Blue Jean Tiny Pearls by Doodlebug. Thank you so much for visiting my blog, please leave me a comment, I so appreciate your feedback!